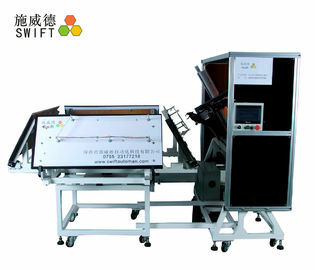 The automatic cable tie machine with a robot arm is used in automatic assemble ine. It is faster and quickly to finish bundling objects with cable ties. We can customize one for you. 1 . 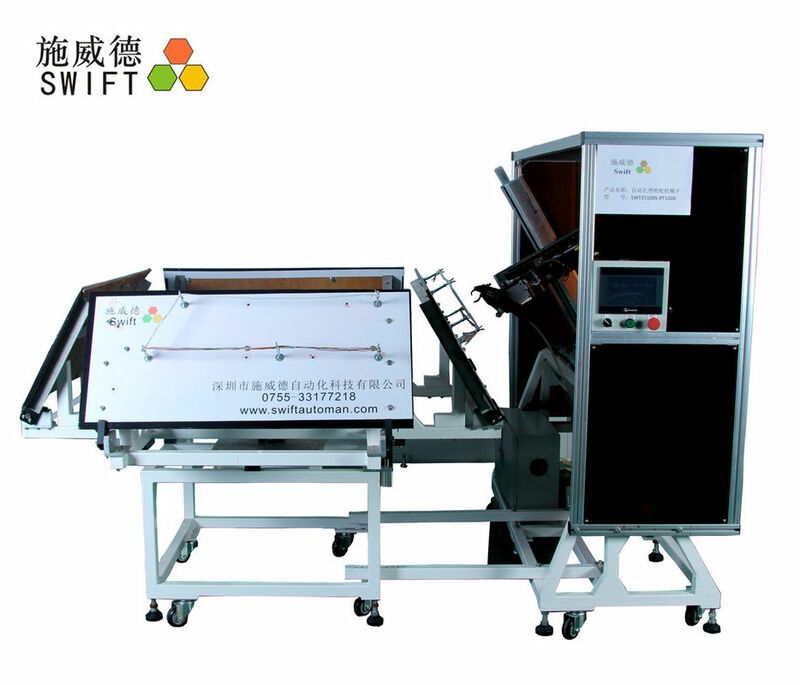 The full automatic cable tie machine consists of a robot and an automatic cable tie machine. 2 . The Robot and the Tool are moving under the fixture board, there are slots on the board, the Tool goes out of the board for cable tie bundling. 3 . 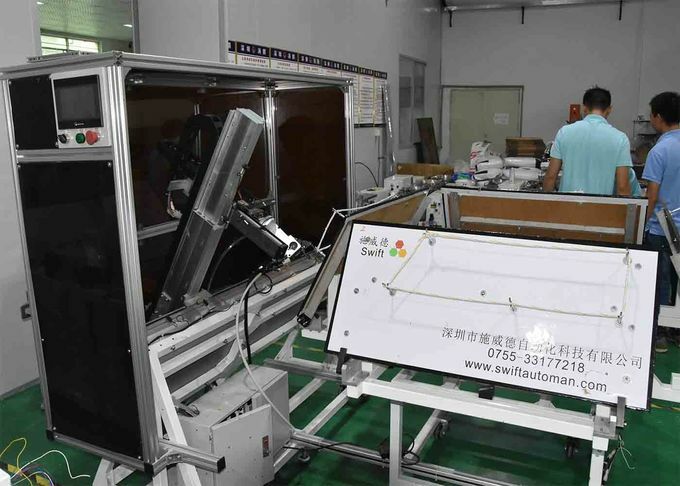 One Tool has two working fields, transpalent cover for each working field, the cover would actuate a switch when closing, operator is uploading the wires and testing the connecting at one of the working fields, the robot and the Tool is working at another working field. 1 . 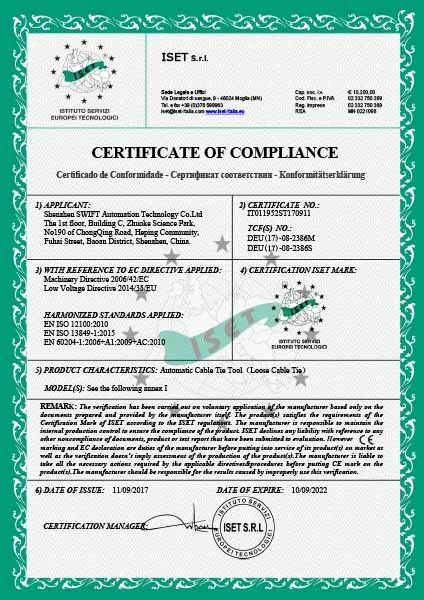 Do you accept OEM order? 2 . What is your Pre-sales service ? 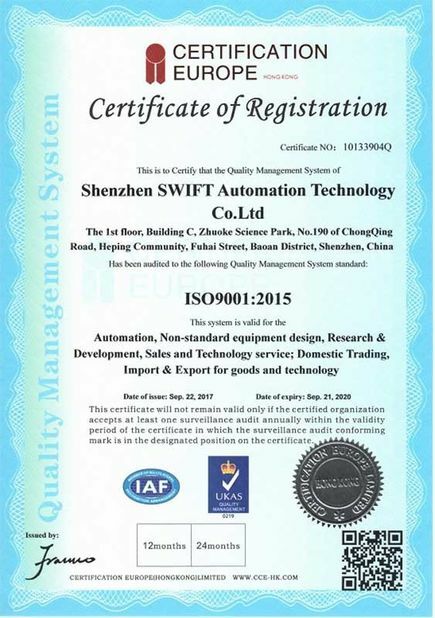 We will provide you with a selection service based on your sample(tied workpiece or nylon cable tie) or a picture(better video),or an improvement on the field-related process with your company. 3 . Do you have a sales rep to have a demo in customer company? We usually provide free online guide. In fact, our customer often know how to use after online guild. If you want have a demo onsite, it is no problem but you bear the business trip expenses.